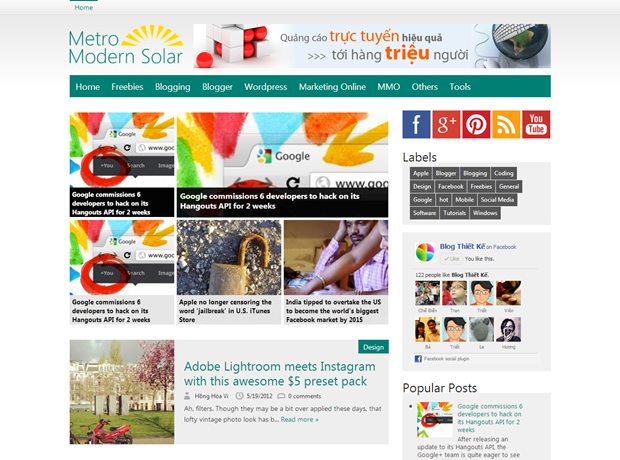 Download Free Metro Modern Solar Blogger Template | BloggersStand ';-1!=b.indexOf("img.youtube.com")&&(a=' ');d=a+''+p+''+titlex+"
Left side Floating Social Media Blogger Widget. 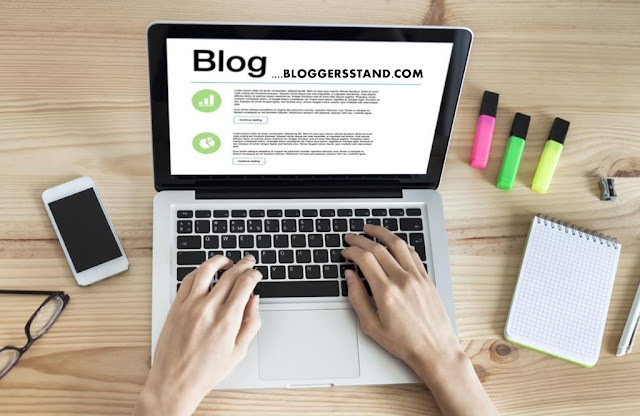 Download Free Metro Modern Solar Blogger Template,Responsive Blogger Template, Premium Blogger Templates, Blogger Templates, SEO Optimized Blogspot Templates, ThemeForest Templates, Best Blogger Template, Magazine Blogger Template. 0 Comments on "Download Free Metro Modern Solar Blogger Template" So Far - Post Yours!